Graham, Roger. 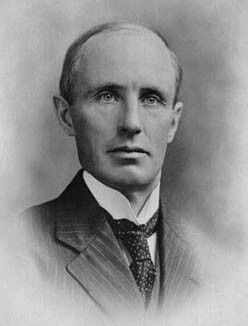 "Arthur Meighen". The Canadian Encyclopedia, 10 April 2017, Historica Canada. https://www.thecanadianencyclopedia.ca/en/article/arthur-meighen. Accessed 18 April 2019. Arthur Meighen, lawyer, politician, businessman, prime minister of Canada (b at Anderson, Ont 16 June 1874; d at Toronto 5 Aug 1960). As MP, 1908-26; leader of the Conservative Party 1920-26, 1941-42; PM, 1920-21, 1926; and senator, 1932-41, Arthur Meighen was a prominent, controversial public figure for nearly 30 years. He was unequalled as a parliamentary debater, combining great knowledge of public business, a sharply analytical and critical mind, a gift for lucid extemporaneous speech and an aptitude for the adversarial atmosphere. Shortly after graduating from the University of Toronto in 1896, Meighen moved to Manitoba and established a law practice at Portage la Prairie. Five years after entering the House of Commons in 1908 he was appointed solicitor general in Sir Robert Laird Borden's ministry and 2 years later added the post of secretary of state. In the 1917 Union government he became minister of the interior and one of the Cabinet's dominant members. 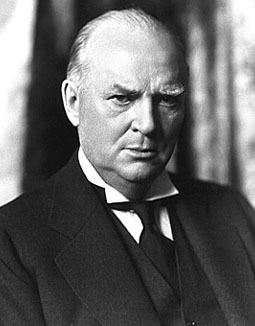 He was instrumental in devising and defending a number of disputed measures, among them the Military Service Act, the Wartime Elections Act, and bills nationalizing several private transportation companies and uniting them with others in the Canadian National Railways. As acting minister of justice in 1919, he was prominent in ending the Winnipeg General Strike, thus incurring the bitter enmity of part of the labour movement. Meighen succeeded Borden as PM in 1920 against the advice of most of his fellow ministers, who believed he was temperamentally unsuited and handicapped by his connection with these contentious policies. 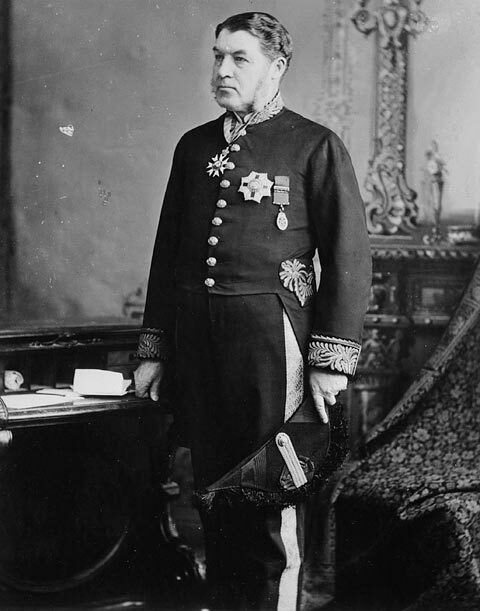 His one notable achievement in that office came at an imperial conference, where he argued successfully against the British government's plan to renew the Anglo-Japanese alliance. At home, things went from bad to worse in a situation complicated by the rise of a new political force, the Progressive Party, which attracted much support in the Prairies and rural Ontario. In the general election of December 1921 his government was defeated and he became leader of the Opposition to the Liberal administration of Mackenzie King. During the ensuing 4 years the Conservatives made a strong recovery and in the election of October 1925 won a plurality of seats. King was able to retain office with the support of the remaining Progressives until a serious scandal in the Customs Department was exposed. Faced with a motion of censure that seemed certain to pass, King sought to have Parliament dissolved. When Governor General Viscount Byng refused, King resigned and Meighen again took office. 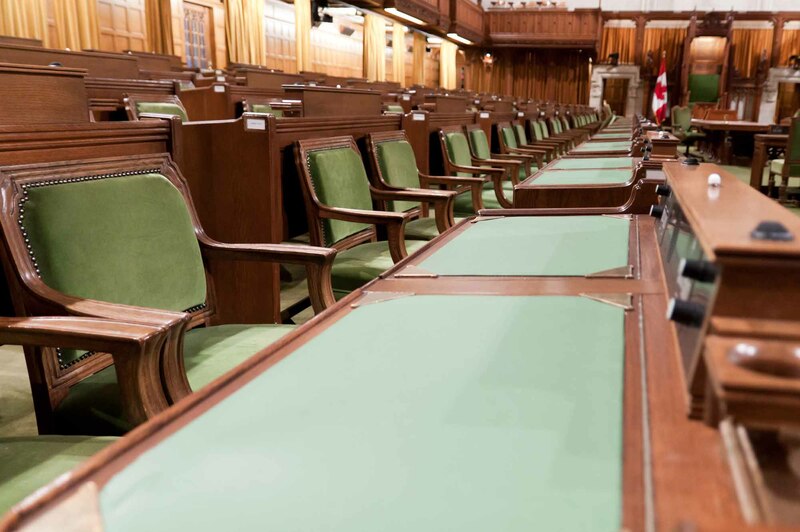 But his government was soon defeated in the Commons and in the resulting election, whereupon he retired as party leader and joined a Toronto investment company. In 1932 PM Bennett appointed him to the Senate, which he reluctantly left after 9 years to resume the Conservative leadership. His attempt to re-enter the House of Commons in a 1942 by-election failed and, disillusioned with politics, he retired once again to devote himself to his business interests. Roger Graham, Arthur Meighen, 3 vols (1960-65); J.L. Granatstein, The Politics of Survival (1967).